Many of you guys might use Hangouts and many of doesn't everyone knows that the current Hangouts app for Android has grown into this bloated mess that not even Google knows how to sort out. While many of you are still waiting around for Google Voice integration, video/voice messages, or maybe even MMS to arrive, it seems Google is already experimenting with an entirely new Hangouts — only for the desktop. 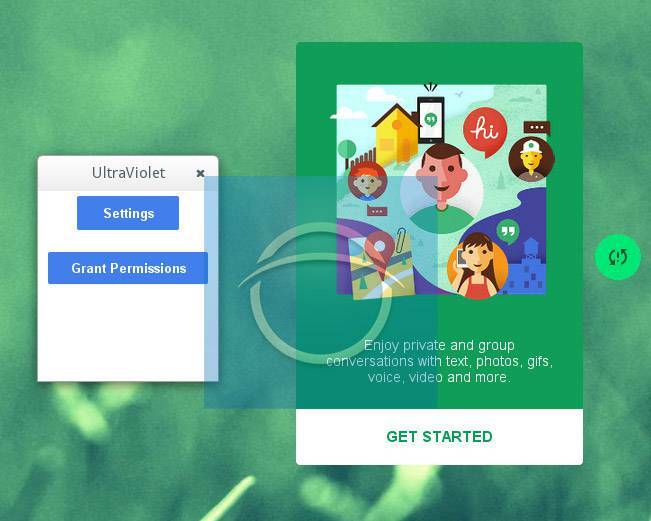 Leaked by the guys at Caschys Blog the new Google Hangouts for desktop — codenamed Ultra Violet — features Facebook Messenger style chat heads for quickly switching between conversations. These bubbles can be moved around your desktop and in their current state, rely on experimental Chrome features so stability is more than likely on the shaky side. 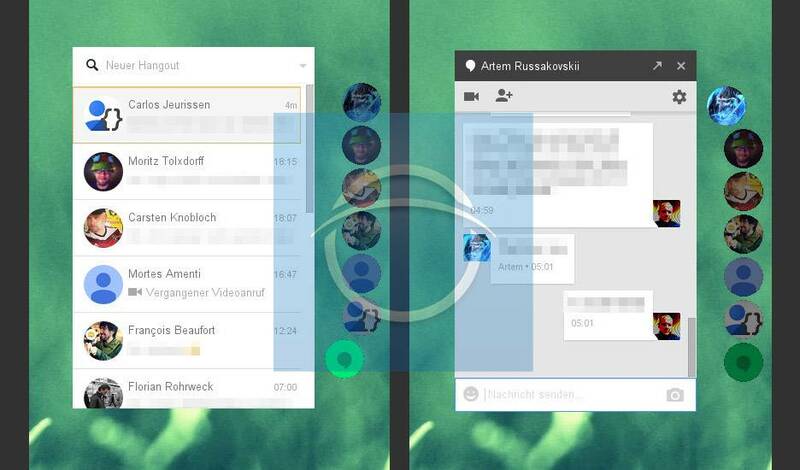 Other than that, it seems that’s all there really is to this leak and there’s nothing indicating that this version of Hangouts will ever make its way out of the experimental stage. If it ever does, we imagine Google would want to keep a unified experience across desktop and mobile, so maybe this is a hint of things to come?